How Can I Build a Mission-Driven Business in 2018? Earn your MBA with a focus on mission-driven business. Are you inspired by companies that create good jobs for people coming out of prison? Innovative solutions to climate change? Turn waste streams into useful products? Do you want to be part of the social impact start-up world? If so, you sometimes hear that if you have a great idea, just dive in and start your company! But what if you don’t have the experience, the skills, the access to capital, and the networks to get a new business off the ground? Then “Just Do It” is just too easy an answer. A second approach is to find the social entrepreneuring scene in your city, and start networking. There you may find like-minded folks and short courses and workshops that will help you acquire some basic business skills. Start-ups need hard-working, committed and talented employees willing to work for sweat equity, and that could be you. 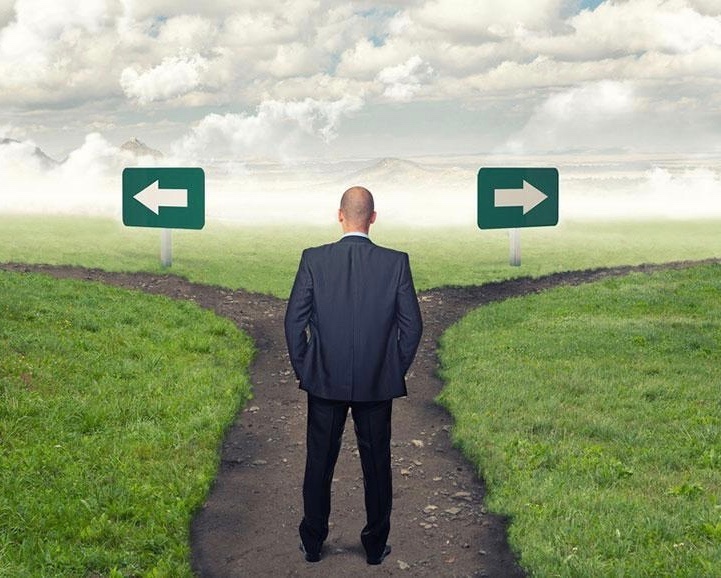 This post explores a third route: earn your MBA with a focus on mission-driven business. As a case study, we’ll look at how the Bard MBA in Sustainability, a low-residency program based in NYC, gives you the skills, experience and networks to launch your own social enterprise—or to join an early stage social impact start-up. Bard’s MBA is helping leaders who are both passionate and compassionate about changing the world, but also need the training and hard skills to build financially successful, sustainable enterprises. And because the MBA is offered in a one-weekend-per-month plus on-line format, aspiring social entrepreneurs from across the country are able to attend, flying in once a month to NYC to attend the weekend, in-person classes. MOD Pizza sells, well, pizza. But, “At its heart, MOD is a platform for doing good. The idea? If we take care of our employees, they’ll take care of you, and our business will take care of itself. We call it Spreading MODness, and after opening stores across the U.S. and U.K., we think it’s working.” MOD is best known for hiring recently incarcerated people. Meat production accounts for 15% of global warming pollution, but will people give up their beef burgers? Impossible Foods is making that possible. This start-up has created an awesome non-meat burger that tastes better than the real thing. Terracycle is in business to “eliminate the idea of waste.” The company makes money recycling everything from cigarette butts to flip-flops. Bard’s MBA in Sustainability was itself founded to support aspiring mission-driven business leaders. 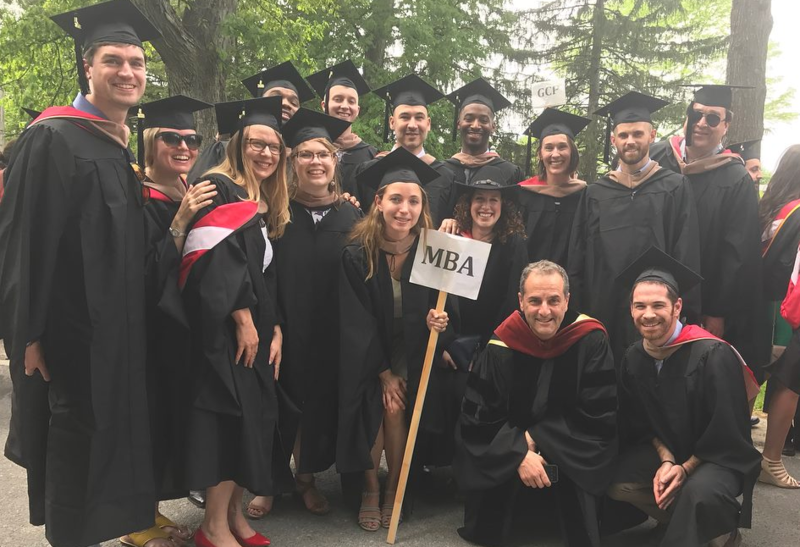 Bard teaches core MBA skills of strategy, entrepreneurship, finance, operations and marketing, but every course focuses on how to use those skills to build sustainable, purpose-oriented companies. Experience, Experience, Experience, Experience. Bard’s is the only MBA program in the world that offers—and in fact requires—all students to take a year long-course in Sustainability Consulting, and we do it in the first year. 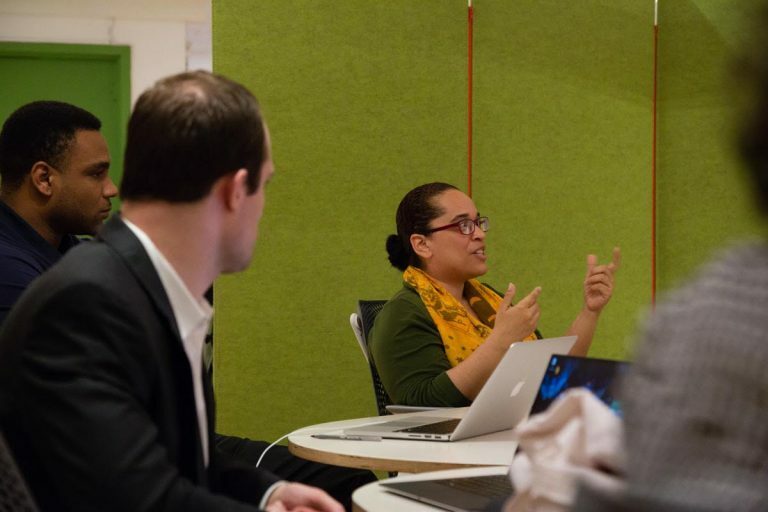 Students work in carefully mentored teams on nine-month projects for companies like Jet Blue, Siemen’s Wind, Clif Bar, and Unilever, and for NGO’s and start-ups. In the final year of the program, students pursue a year-long individually advised capstone—and for many students, this is the chance to pursue their start-up dream. Dedicated Courses and Skill Training. Bard’s core curriculum features required courses in entrepreneurship, operations, marketing, strategy, economics and finance that impart critical start-up skills. Pitching. A key skill for aspiring social entrepreneurs is communicating their business case. Students from multiple classes compete in our annual Disrupt to Sustain pitch competition. Many students compete, and win, in international case competitions. More generally, the confidence that comes with MBA training can be critical in engaging stakeholders in your business idea. Networks and Career Opportunities. Bard’s MBA program has a deep focus on career development, including in the start-up space. Students are exposed to a constant flow of business ideas and opportunities, they interview their heroines and heroes on our student-run podcast, are connected with mentors, and participate in a dedicated career class. There are two routes to a career in social entrepreneuring: either starting your own business, or joining a start-up in the early stages. Libby Zemaitis used her Bard MBA capstone to launch UpHomes—a company that provides super-green, affordable housing to millennials. The business manufactures 2450 square-foot modular homes, so first-time home owners can start out with a tiny house, and build out from there. Another MBA grad, Miles Crettien put his skills to work as founder of a roof-top aquaponics business in Brooklyn. On the other side, Emily Robichaux was interested in joining a low-income solar company, and did an MBA internship as part of her capstone with Groundswell in Washington DC. Less then a year later, she was hired on as Director of Finance and Product Development. Jen Shelbo used the MBA capstone to make a career switch. With a background in finance and culinary arts, she developed the additional expertise she need to land a position as Manager of Topicals for Coda Signature, a cannabis start-up in Colorado. These examples show how students have been leveraging their graduate business school experience to pursue mission-driven careers. At the end of the day, if you are inspired by the social start-up scene, there are two keys: (1) gain critical business skills, and (2) start living in the ecosystem where you want to work. Bard’s MBA in Sustainability will help you do both. Would you like to receive stories from the front lines of business and sustainability innovation? Subscribe to our podcast, The Impact Report!